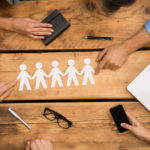 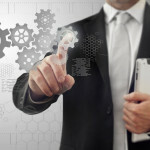 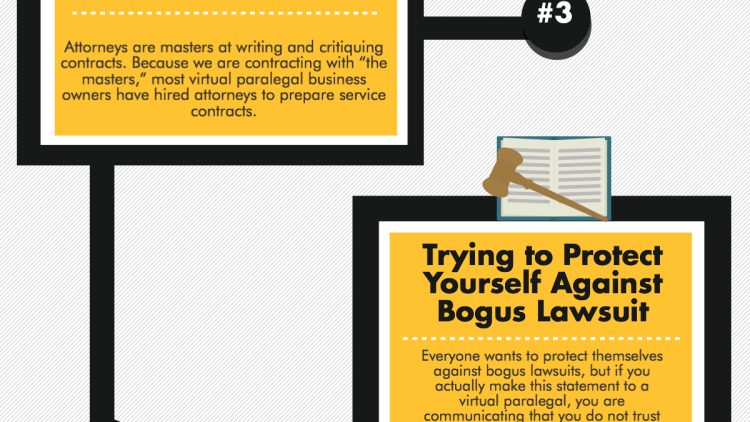 There are countless ways that hiring a contract paralegal can increase your law practice’s productivity. 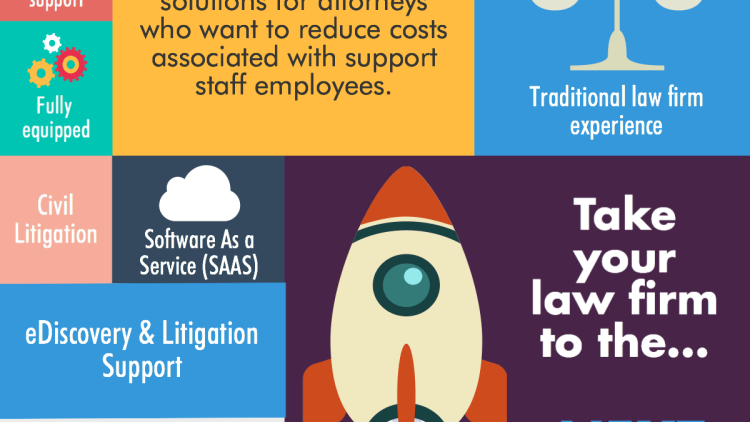 This infographic focuses on eDiscovery and Litigation Support services provided by Digital Paralegal Services, LLC® to attorneys licensed in the United States. 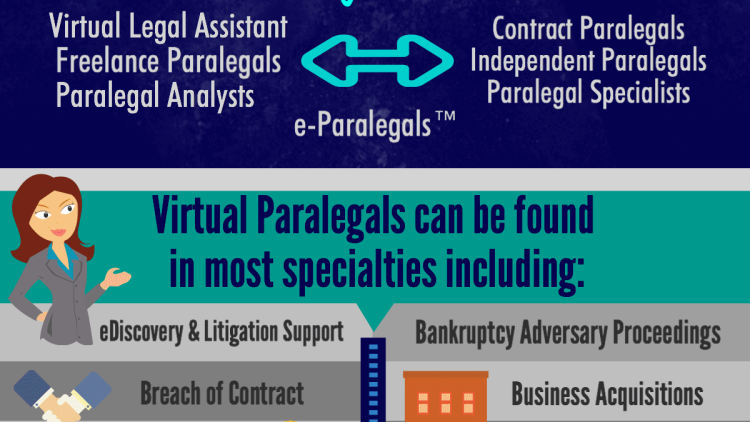 Be sure to also check out the traditional paralegal support services offered by Digital Paralegal Services, LLC®.